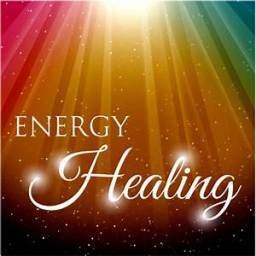 Reiki Master Practitioner/teacher Reiki is energy healing which works on various levels. One: biological physical level for illnesses, health problems, injuries, pain and stress, overtiredness. Two: the mental level for stress again and emotional upset and worries. Three: the spiritual level, for your spiritual journey and for mindfulness. I also teach Reiki and meditation. Mikao Usui Lineage. It works on the human biology, and your chakras. Reiki works on animals as well if you want an appointment for yourself or your pet. Try a treatment for yourself. I work within a 40 mile radius of Wakfield. Please ring for price. Half hour and one hour or two sessions available. If I am unable to answer your call then please send a text. Beauty and Holistic Therapist Remedial massage. Full body or back, arms, neck. Swedish massage. Aromatherapy massage. Indian head massage which includes neck, shoulders and face. A massage is good for you if you have aches and pains, it helps to reduce tiredness in muscles, and releases toxins. Indian head massage is good for stress which creates muscle tension in the cranial muscles of your head, neck and shoulders. Aromatherapy is good for relaxation, and for a variety of health issues, you can have a specially blended oil. Testimonials are curated by Alternative medical Treatment, Reiki Master Practitioner Sheila Williams and are not independently reviewed or verified. 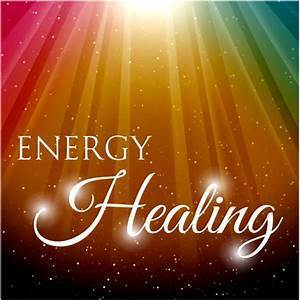 "I have just had my very first session of Reiki Distance Healing and I feel great. Calm, relaxed and kind of level! I certainly recommend Reiki Life Practioner."